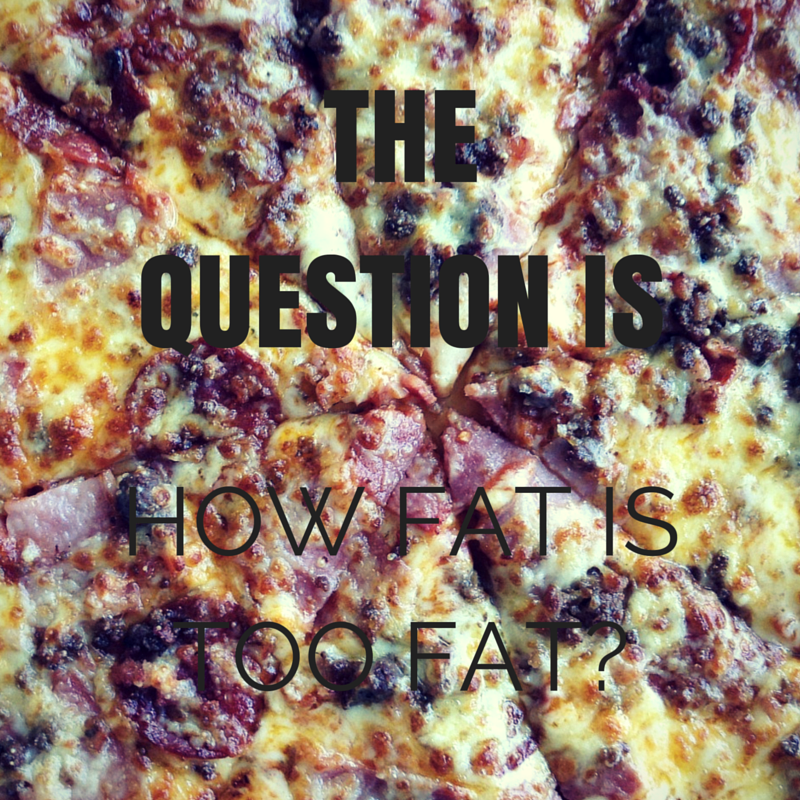 ARE YOU TOO FAT TO RIDE? — Seventeen Saddle Co Inc.
ARE YOU TOO FAT TO RIDE? Recently "Fat Shaming" has been gaining coverage through North American media especially by Canadian comedian Nicole Arbour's YouTube Channel which actually was shut down because it caused such a stir! You know you hit it big aka "viral" when you are featured on CNN's main page! Many were hurt over the video and Arbour's comments. The comedy routine was quite harsh. With Arbour saying in the routine, that many of these comments, our loved ones just don't have the heart to say to us fat people! I am one of those former "fat" people. Personally, I laughed throughout the video and there were moments I could relate to! However, this can also hit home to some people and some may be more sensitive than others. Some are overweight for situations out of their control due to medical reasons. We do need to take a firm look at how far is too far in comedy, especially when young girls and boys are at risk in viewing these videos. We have to look at North America and understand the scary statistics of the growing numbers of obesity. The United States has a 66.3% of its population being obese or overweight while Canada is at 56.5% of its population on being obese or overweight. Does this give permission for individuals like Nicole Arbour to express their opinion? Being overweight, was always difficult. I remember one year at Dressage at Devon I was cruising around the booths checking out the saddle companies. I wanted see what was the next "new" thing, it was fun being the consumer. I walked into a saddlery companies booth and I ended up sitting in some models. The rep said "yea I think you would be best in a 19.5" to a 20" Dressage model"
I ALMOST FELL OFF THE FAKE HORSE!!!! It hit me like a ton of bricks! This lady was telling me, that I was saddle fat! But I was living in my own comfy world, traveling all over the world fitting clients, eating out constantly, gaining weight and not taking care of myself. Over two years ago I decided to take a hold of my life, and slowly I have lost over 150 pounds. I have taken control of my eating habits and the tornado I was living in. I DESERVED THE TRUTH - IT WOKE ME UP! As a Master Saddle Fit Specialist, I have fit many saddles for clients who are just too big for their horses. In a case when I have a very large rider, on a 14.1hh Arabian which has a very short saddle support area to begin with plus one less rib than the regular horse. This is considered a very short backed horse. A 250lb + woman could require up to a 21" saddle which does not include the panel length. When is it the right time to say, unfortunately this horse/rider combination is not going to work. 1. You should seriously consider either loosing weight in order to provide your horse more comfort while under saddle. 2. You should consider purchasing a horse that would support your weight better and that has a back that would accommodate your larger saddle. Riding horses is a sport. We are asking our horses to work for us and provide us consistent results. Recently I read an article about how both Carl Hester and Charlotte Desjardin go to the gym in the morning before they go to the barn to train their full string of horses. This was to make sure they are at the top of their game. THIS IS WHAT I CALL DEDICATION TO YOUR SPORT. Canadians have always walked on eggshells and have always worried about hurting feelings by saying the hard truth. Instead obesity numbers will continue to rise and people will continue to get sick if we don't start stating the facts. Maybe say... put down the burger Claire! why not go and get your own horse. Instead of requesting a fully groomed and tacked up horse when you arrive! OR WHY DON'T YOU RUN AROUND THE ARENA A FEW TIMES BEFORE GETTING ON? It was difficult for me to face. However, my whole world has changed for the better. Especially when it came to my riding, it has been a complete 180. If anyone is facing the challenge and needs help, please do not hesitate to contact me through the form below, please fill out all the spaces and submit. *Please know - I do not support bullying nor do I support any kind of "fat shaming" all I am trying to do here is start the conversation on obesity and health. Thank you! For your submission! I will look over your form and be sure to get back to you as soon as possible! Source: Martinez R. Prevalence of Overweight and Obesity visualization. Health Intelligence, 2015. Older PostHOW TO ATTAIN A SPONSORSHIP WHILE BEING RESPONSIBLE TO YOUR TRIBE.